I went to see “Apollo 11” last night. It was an incredible film, consisting almost entirely of original film clips from the beginning to the end of the Apollo 11 moon mission – which occurred fifty years ago. One of the best movies I have ever seen. Getting to the moon was one of the most incredible engineering, scientific, and managerial successes ever assembled, requiring coordination and perfection from thousands of brilliant, honest, competent and very brave people – aided by only very primitive computer technology. 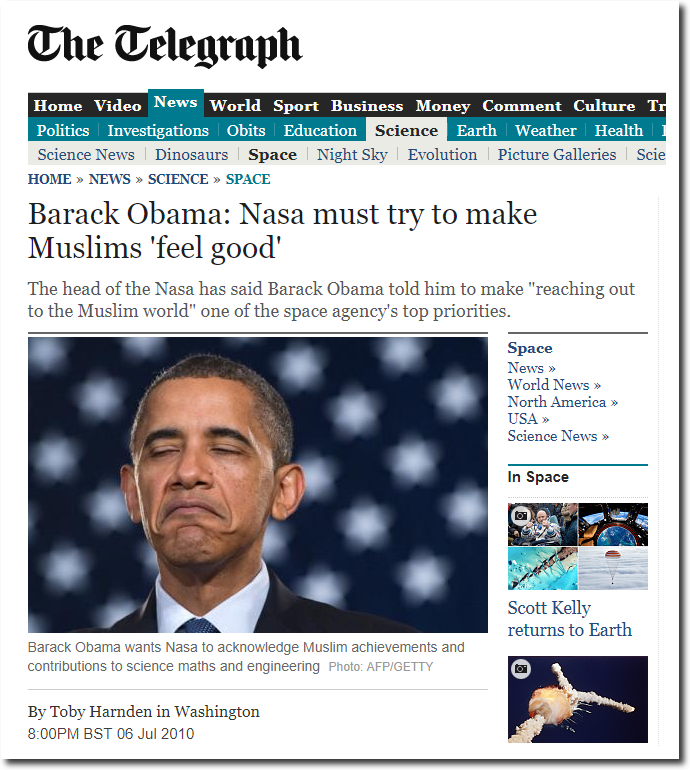 The presence of even one dishonest or incompetent person at NASA would likely have resulted in failure. 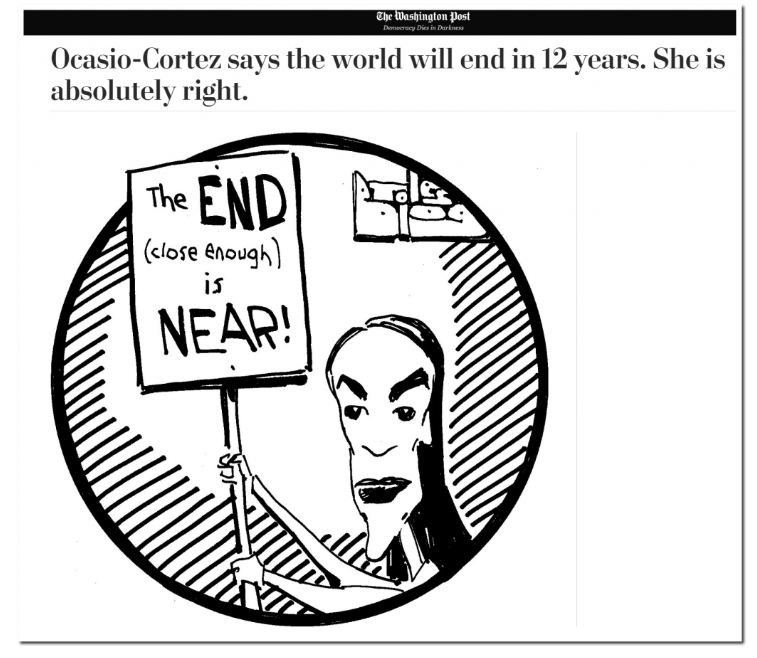 The only other comparable accomplishment in human history was the Manhattan Project, which occurred in my backyard in Los Alamos. 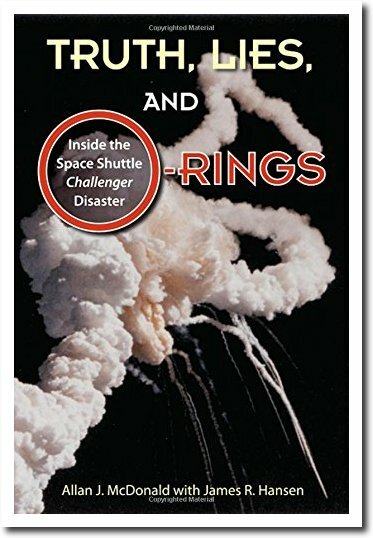 Shortly thereafter, portions of NASA were taken over by dishonest, incompetent hacks – as exposed by Richard Feynman after the Challenger Disaster in 1988. 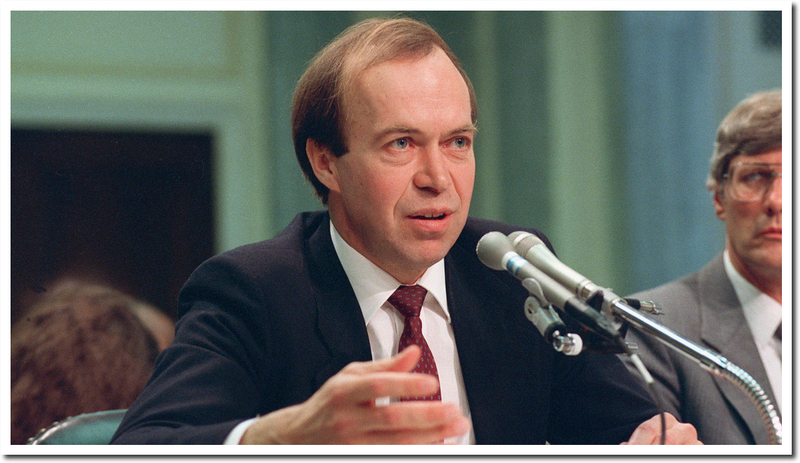 One of the authors of this book is James R. Hansen – no relationship to James E. Hansen, who created the NASA climate science disaster – also in 1988. 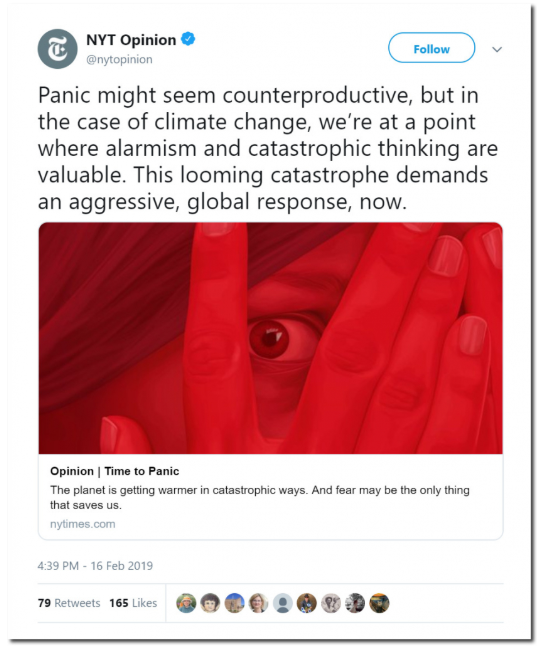 Hansen predicted an increase in heatwaves and drought for the US, which is the exact opposite of what happened. He also predicted that Lower Manhattan (where his office was located) would be underwater by 2018. 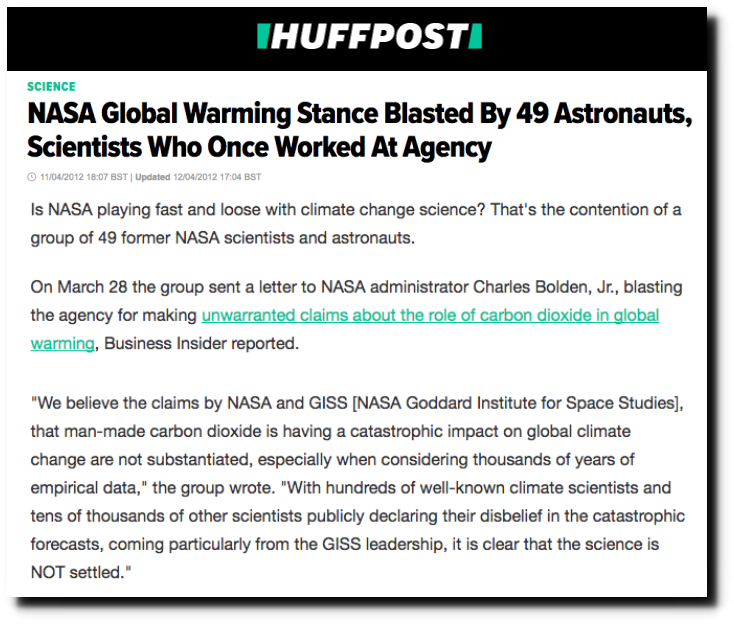 Hansen’s incompetence and fraud led the people responsible for going to the moon to write a letter to the NASA administrator – asking for an end to NASA’s junk climate science. NASA and America are no longer able to put people in space. But we do now have a culture of perpetual dishonesty, incompetence and stupidity in the Democratic Party and the press. The truth just makes them angry; they just double down. I hope their next step is spontaneous combustion. 50 years ago=able to fly to the moon. Nowadays no longer able to do so. A very special sort of reversed engineering. That”s what happens when a scientic organisation is forced to please a special religious group(as thank you for racist childrapes,knife&acis attacks etc) who can not fly 2 inches with its scientific achievements of the last 1400 years. My brother and I watched Apollo 9 launch from a public viewing site when we were just kids, it is one of the most awesome memories that I have. Now my brother works for NASA, but it just isn’t the same agency that once inspired us to be more, half a century ago. I saw Apollo 11 the day it opened in IMAX theaters. I think it is the finest documentary I have ever seen. Highly recommended. In the 60’s NASA was still a young organisation employing real engineers who had been to real universities and had experience of doing real jobs in the real world; rather than people who had most likely never worked outside of government programs and acquired junk degrees from junk universities in junk subjects. Add to that the the seemingly fundamental law of nature that all organisations not specifically set up to counter leftist ideology drift ever more to the left over time and we get to where we are now. It was epic…saw it on a trip to the States…gave me goosebumps. NASA GISS is located in Morningside Heights, which is near the Upper West Side and Harlem, not Lower Manhattan. In fact, the cross street for the NASA GISS office is 112th St, which is nowhere near downtown Manhattan, which is typically considered to be south of 14th St. So the the Geological Survey of Denmark reported the the largest ice glacier (Jakobshaun) in Greenland is growing by over 130 feet a year for the past two years and has reversed a 5 year trend of shrinking.